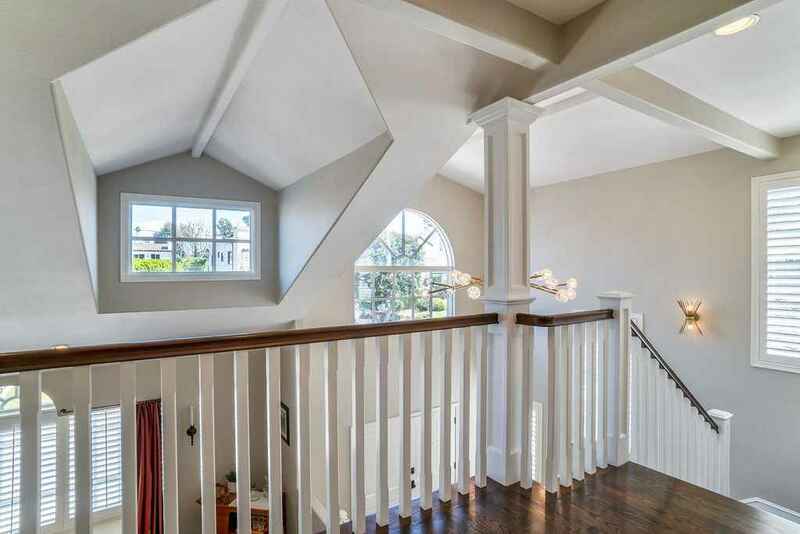 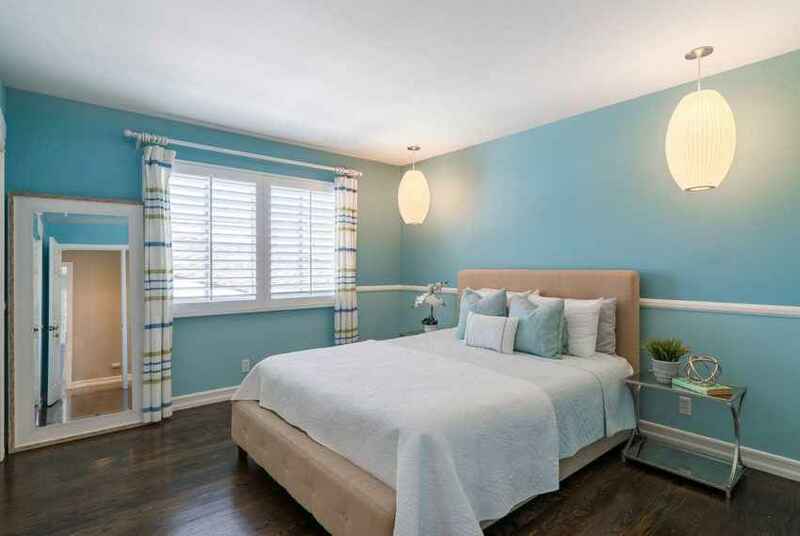 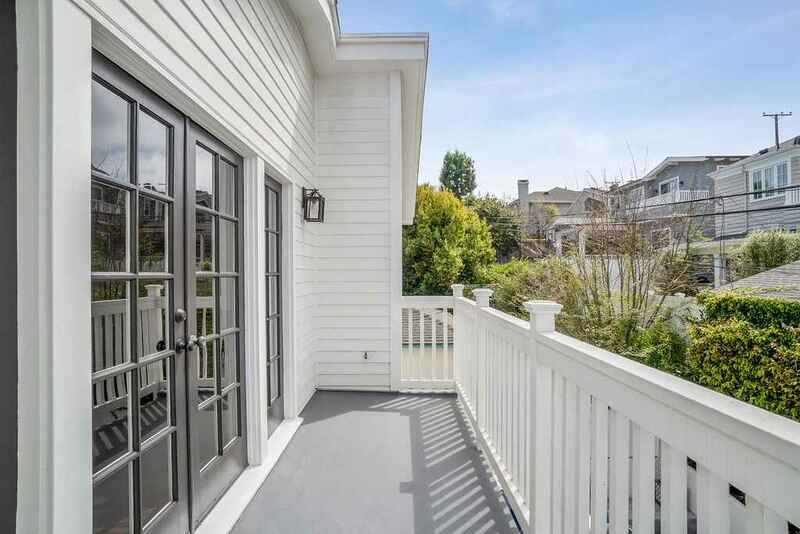 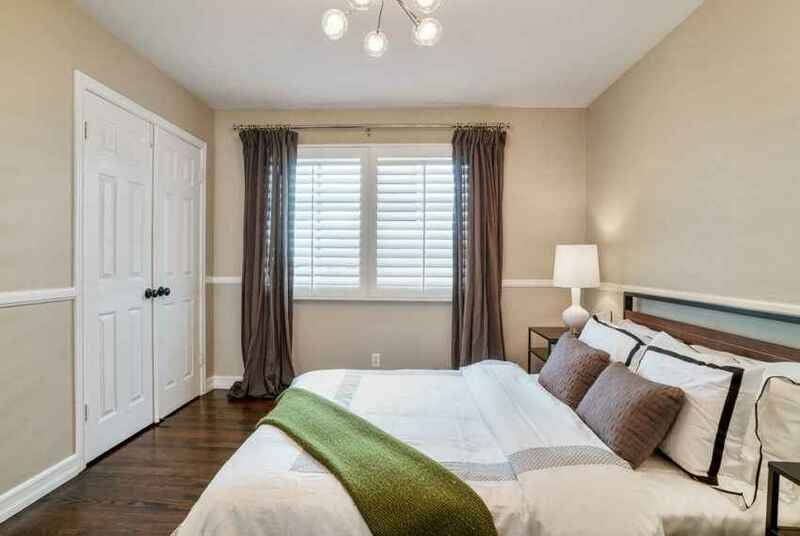 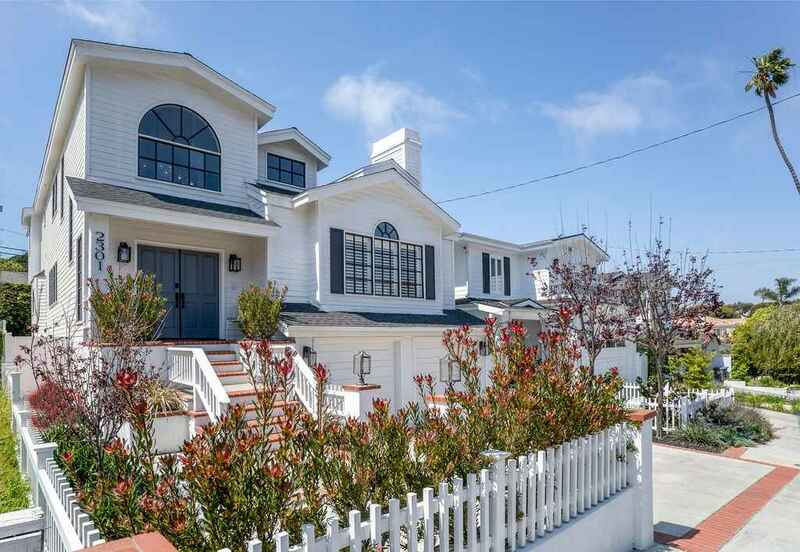 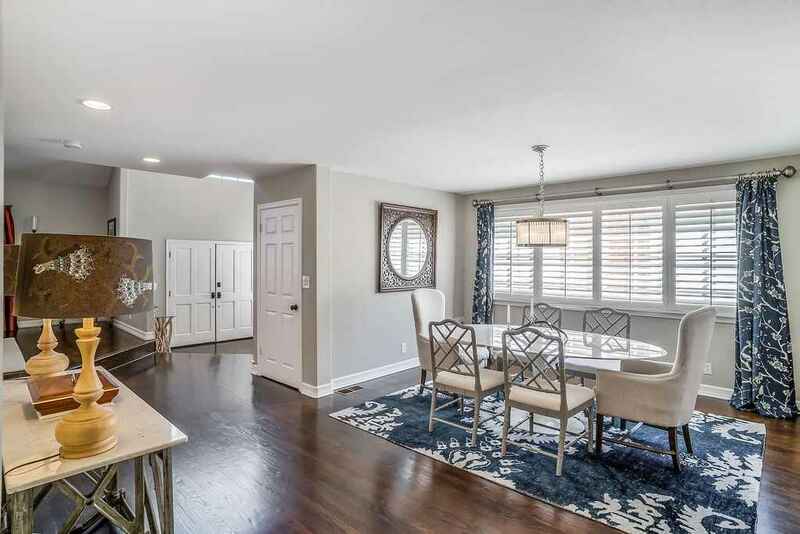 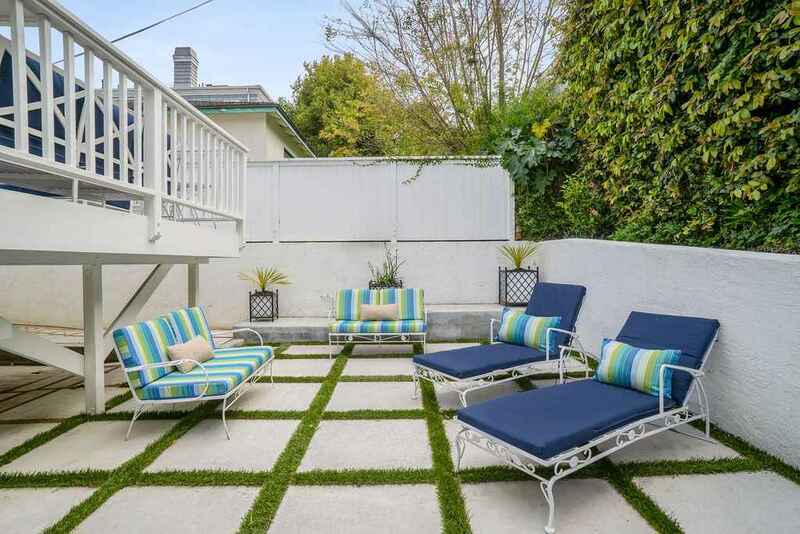 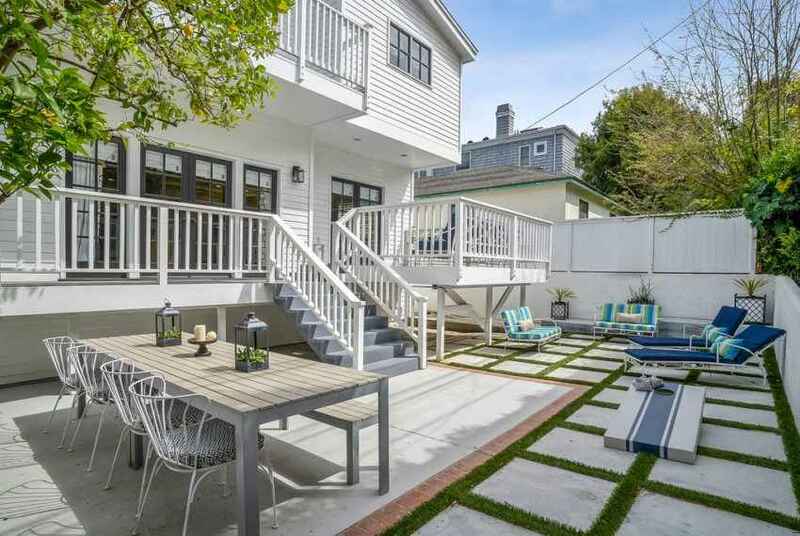 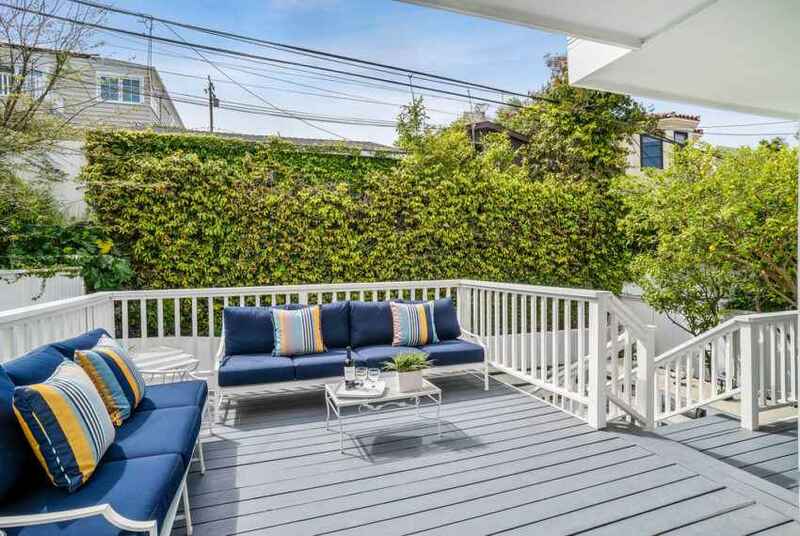 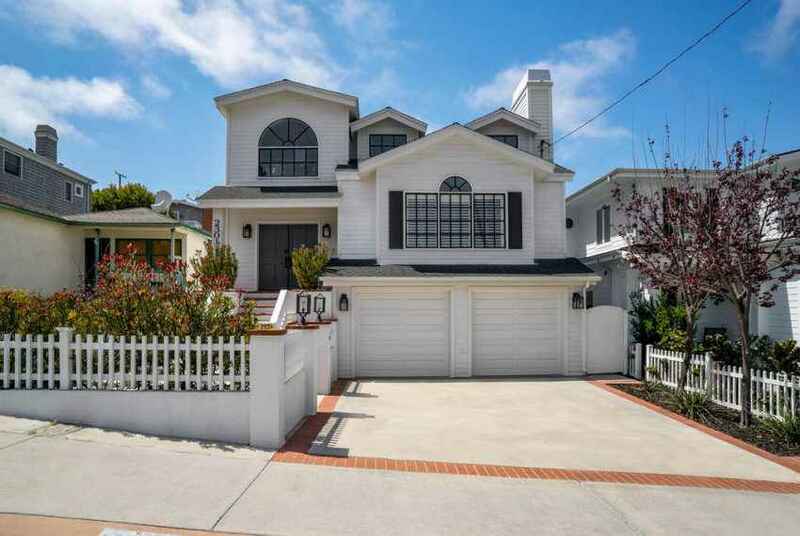 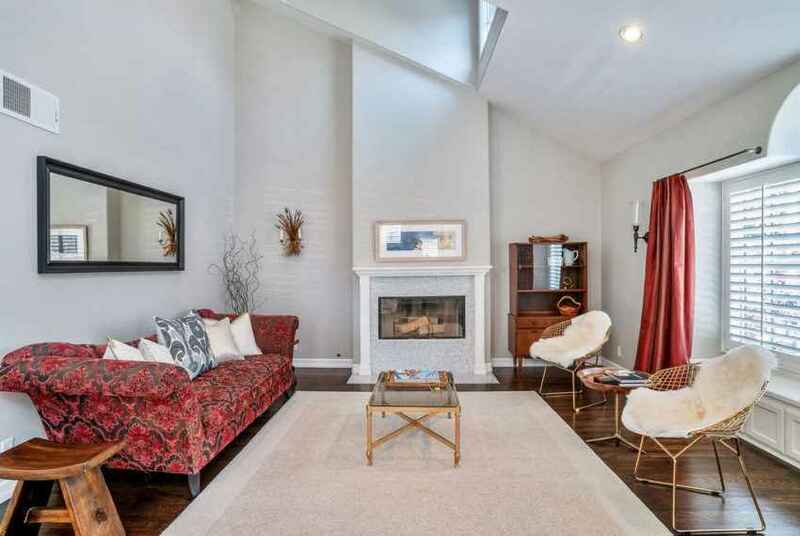 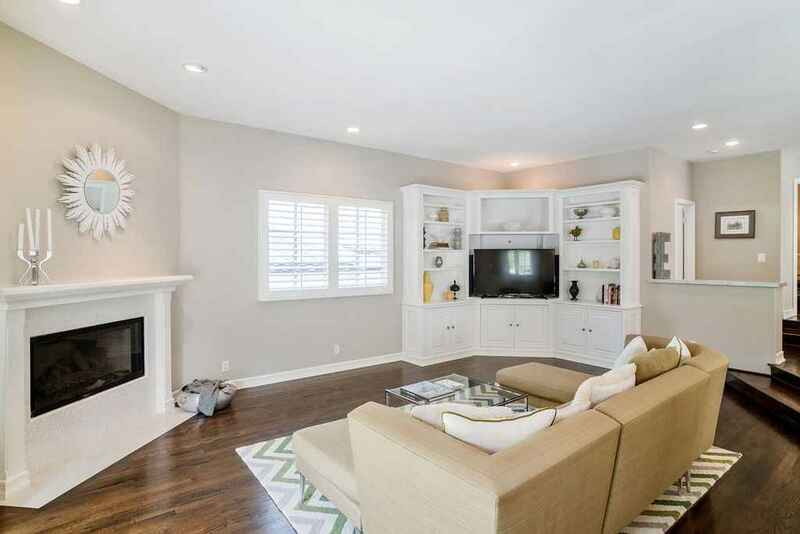 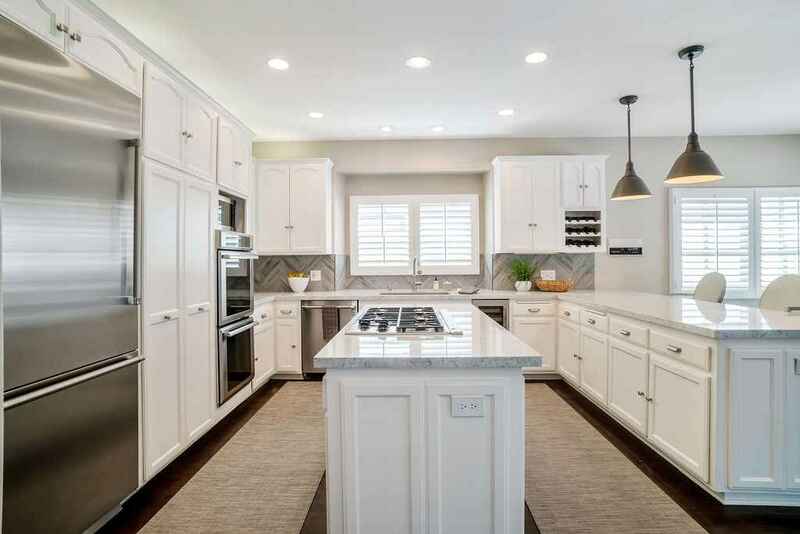 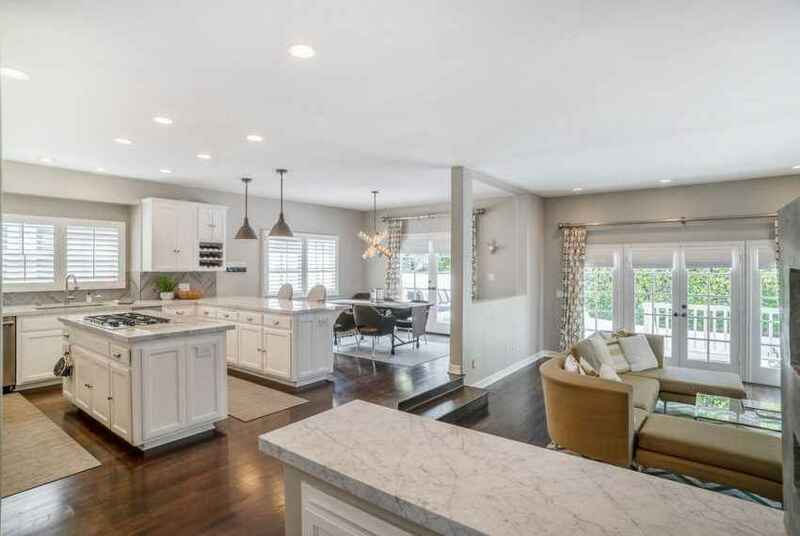 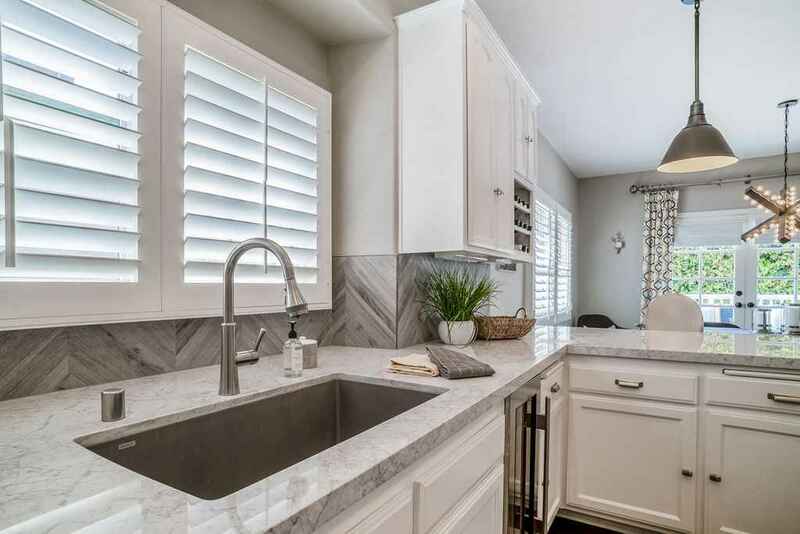 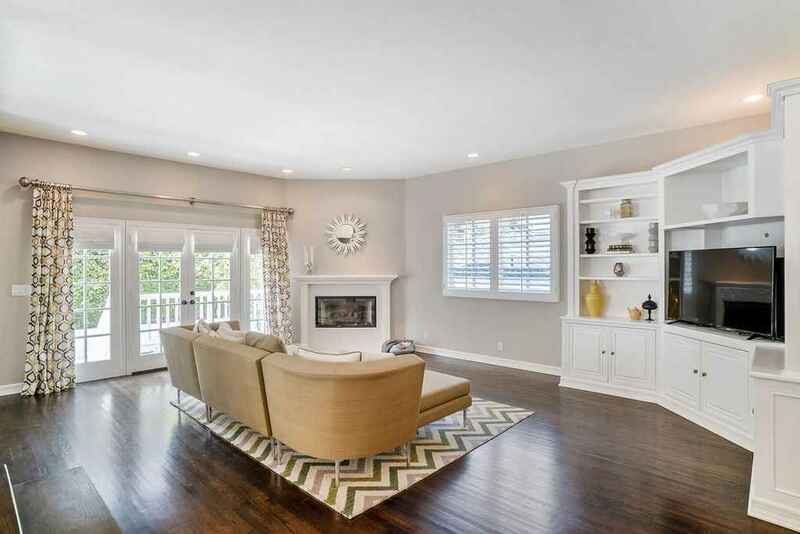 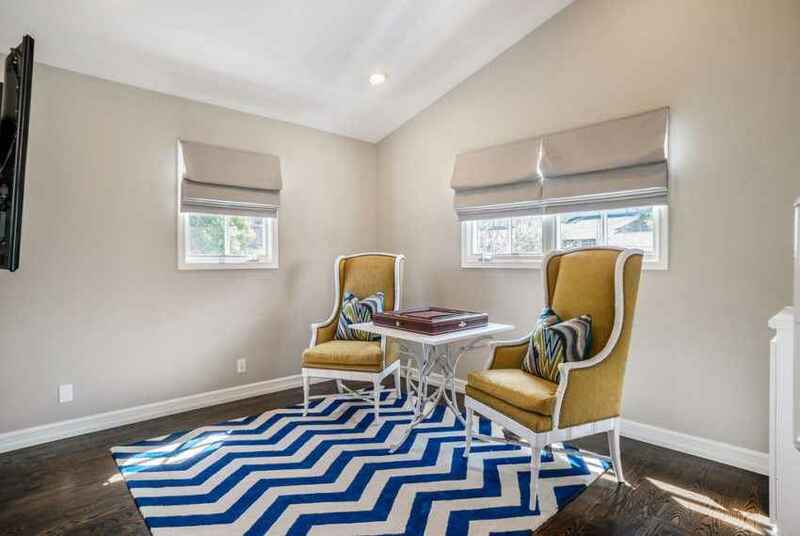 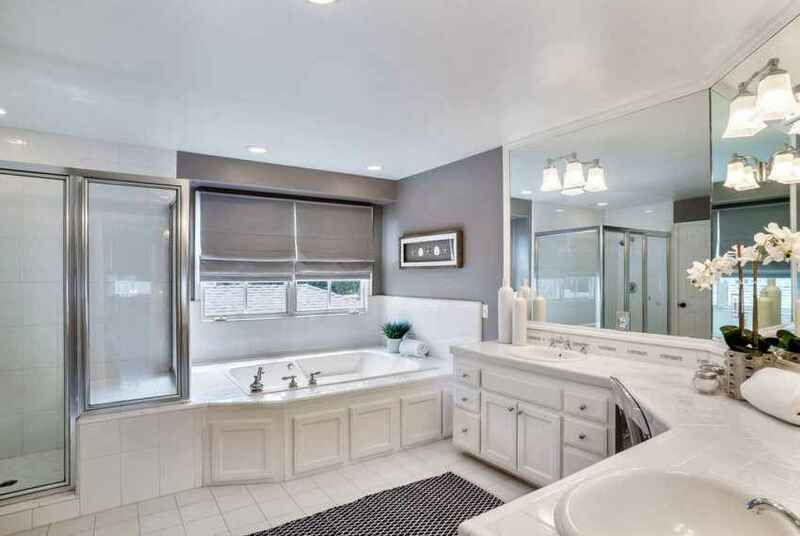 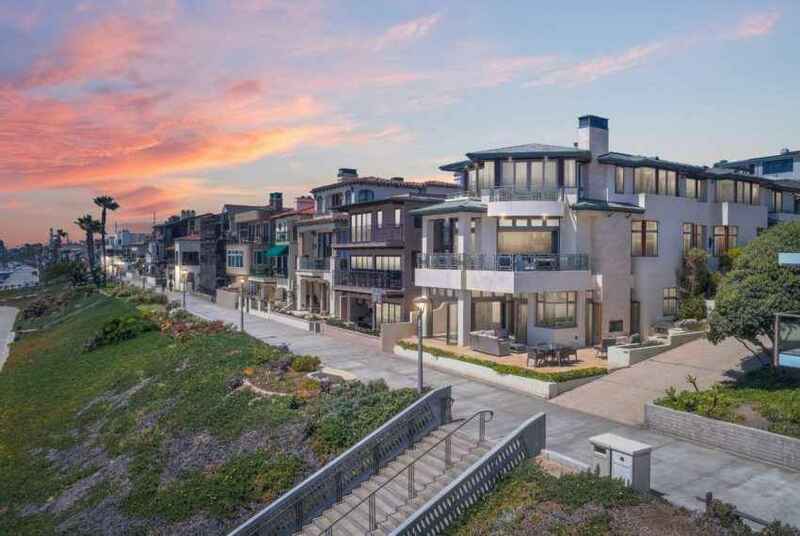 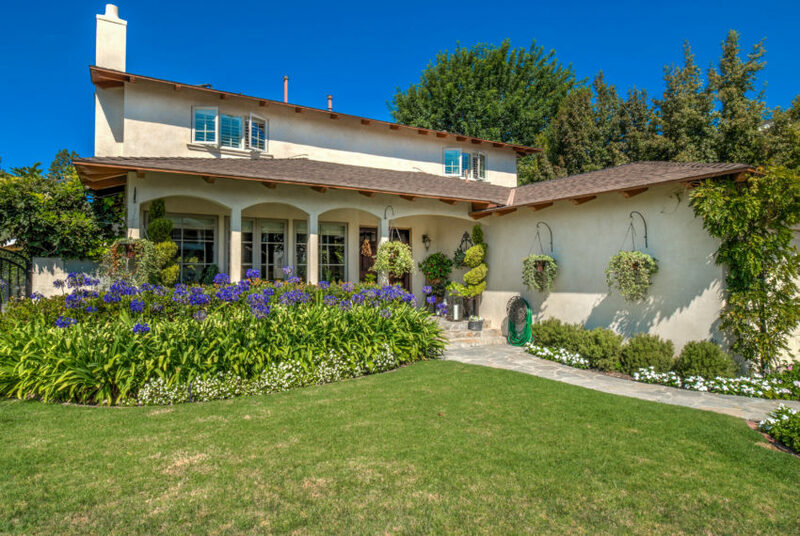 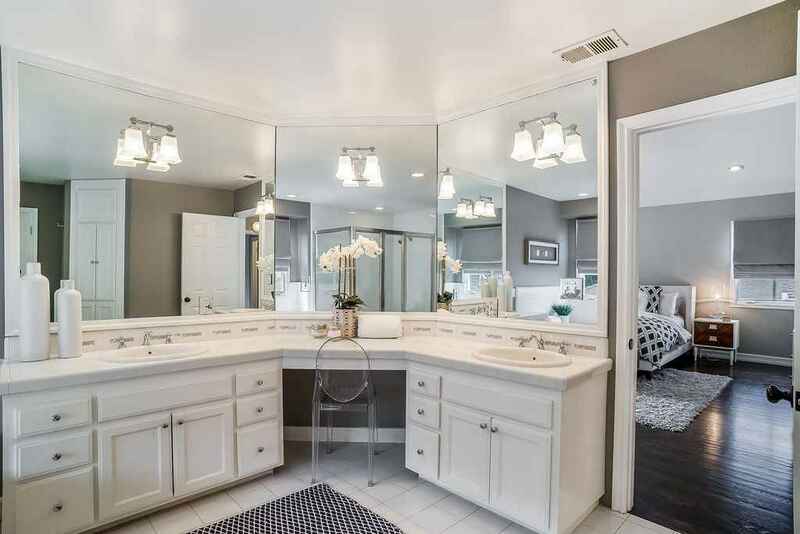 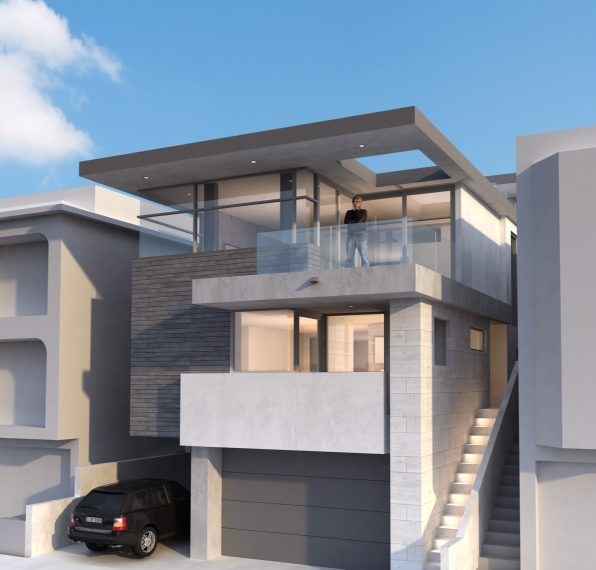 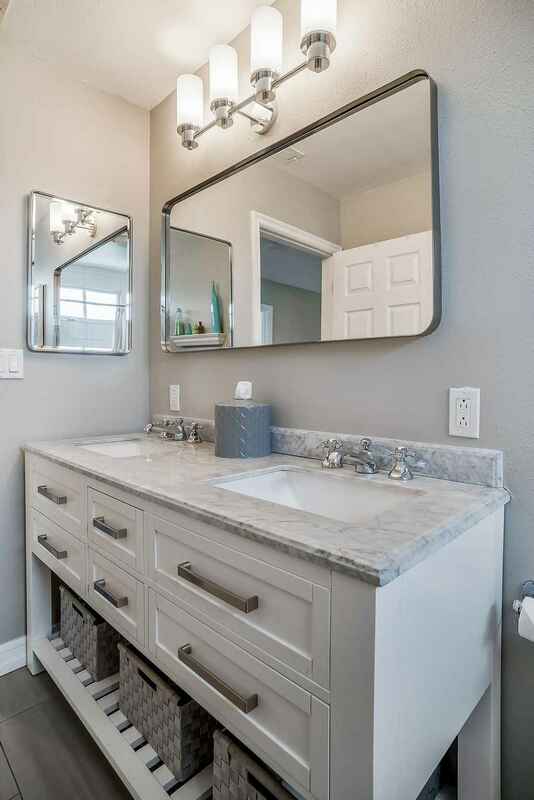 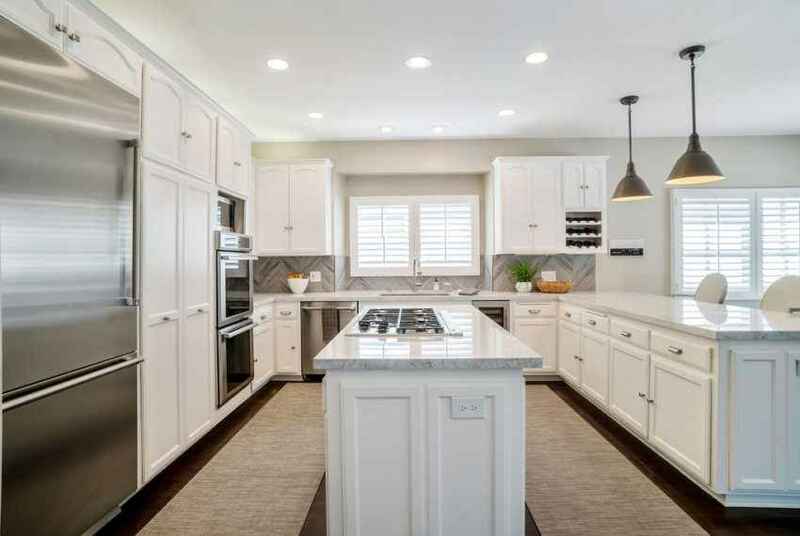 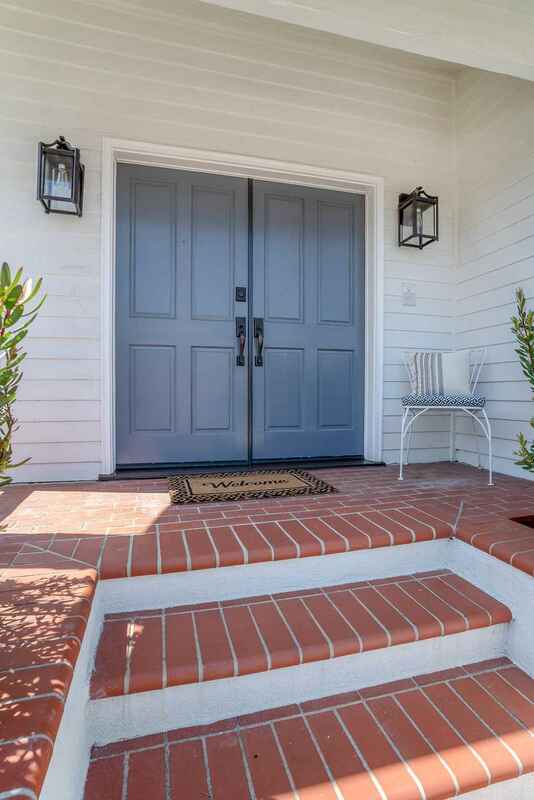 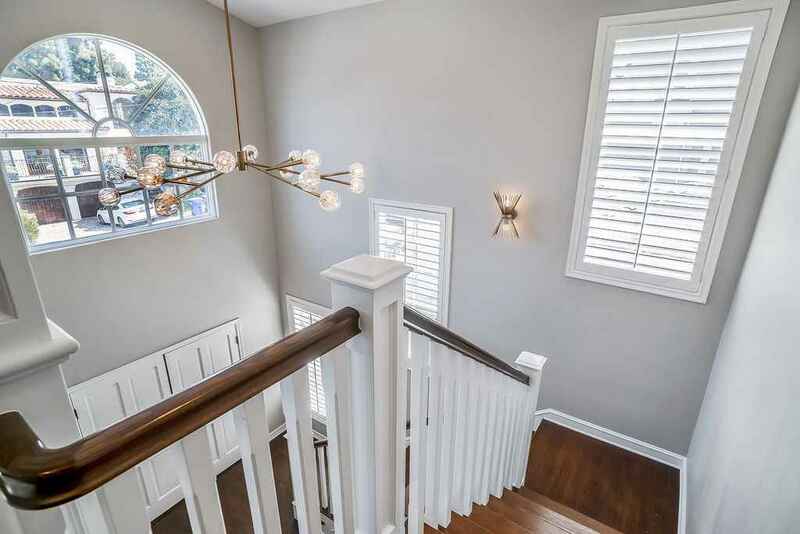 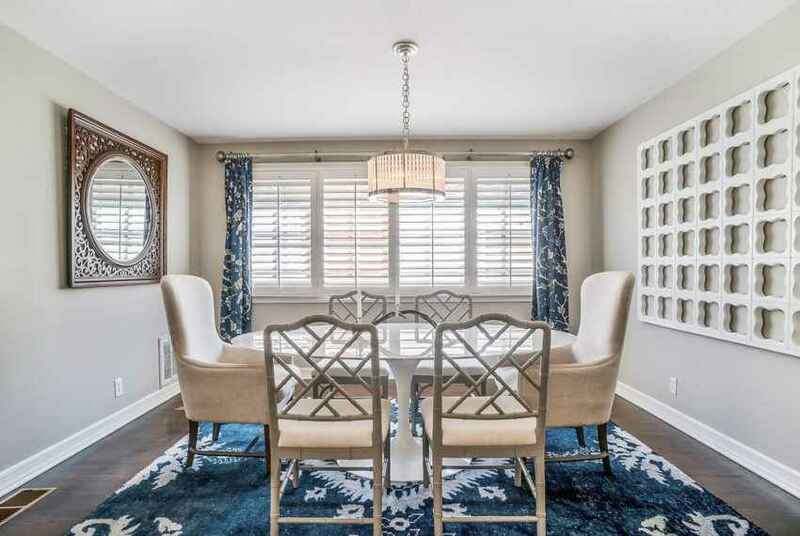 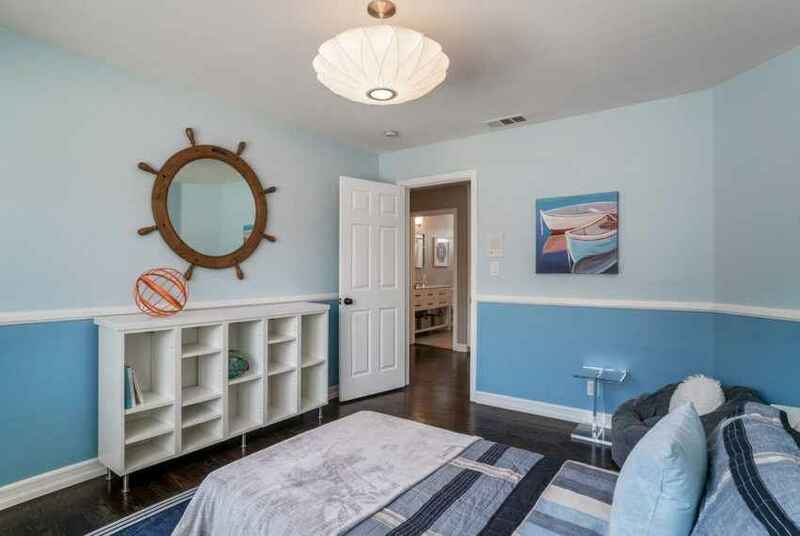 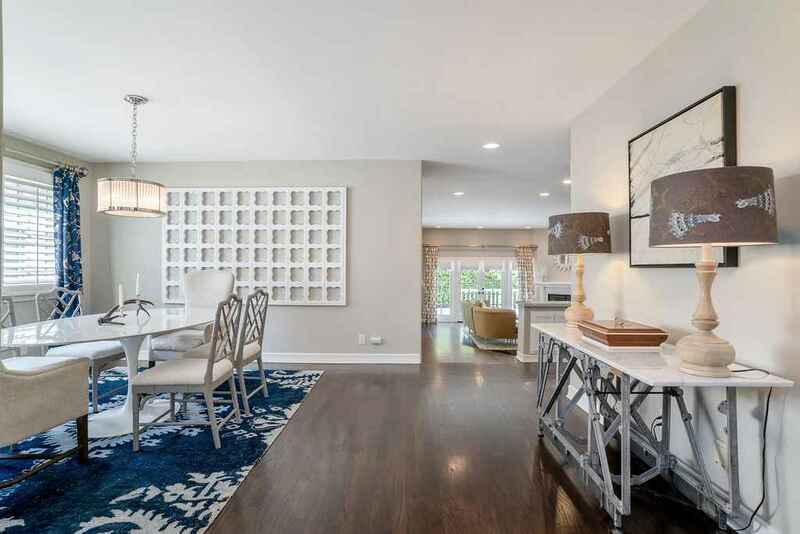 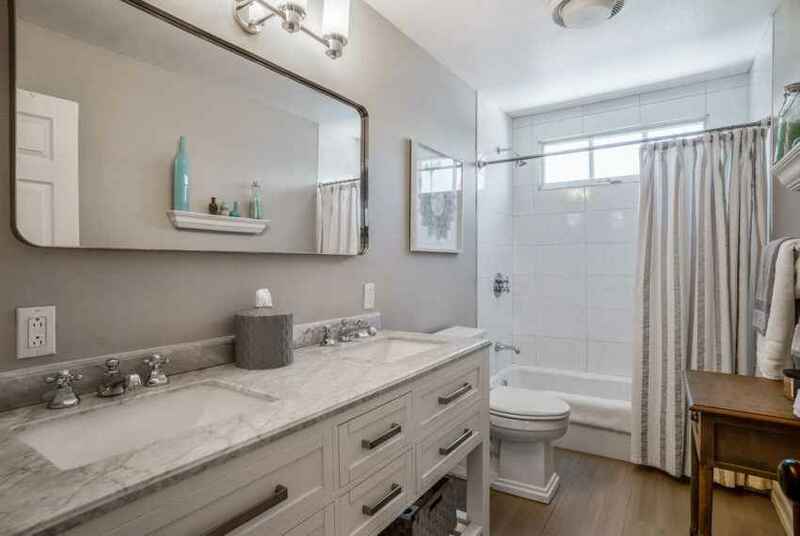 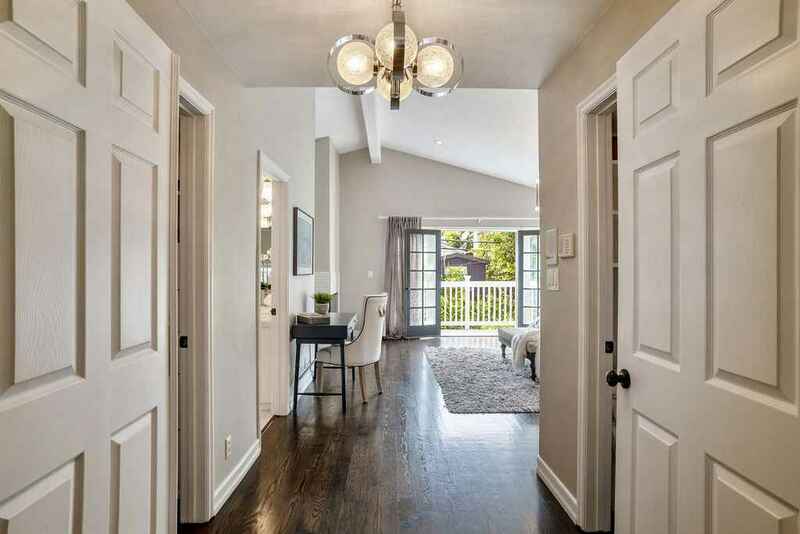 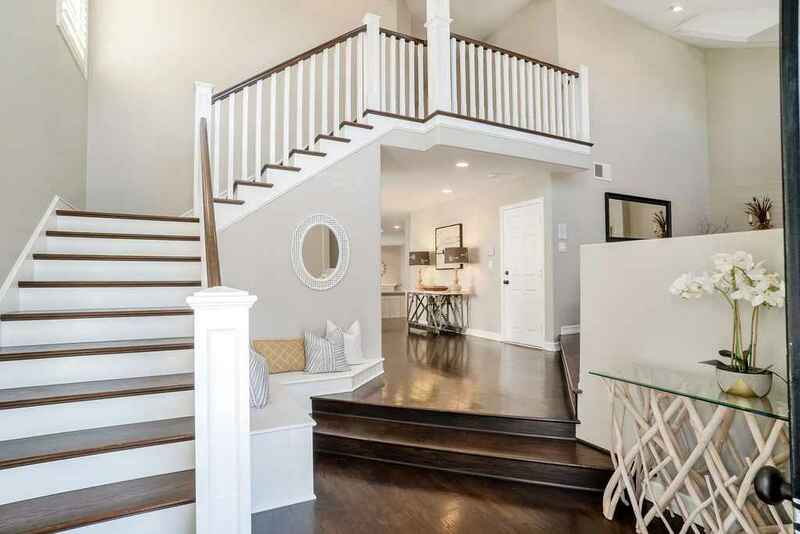 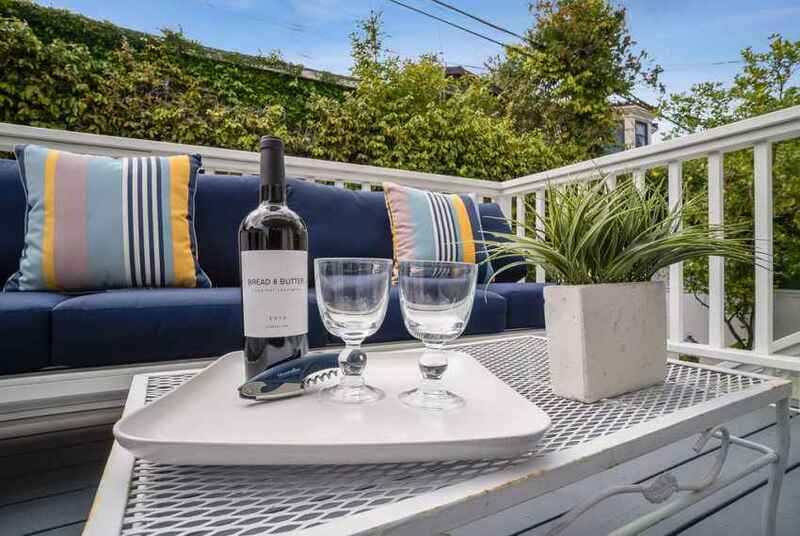 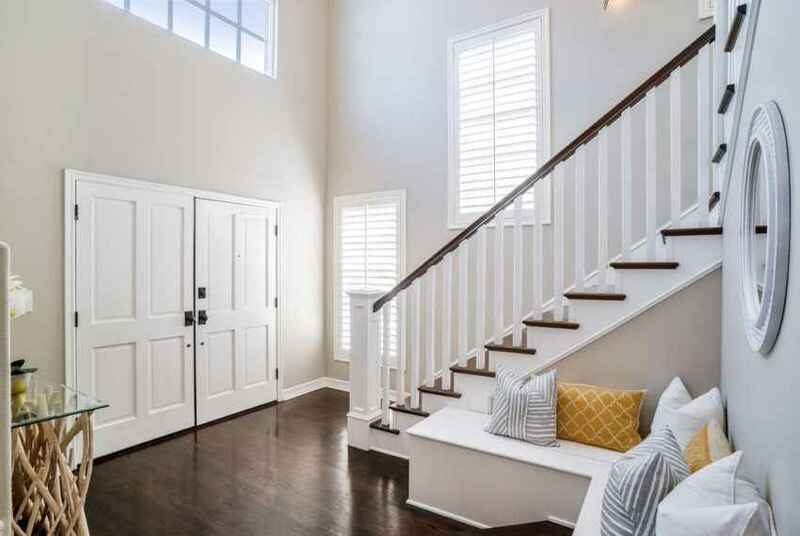 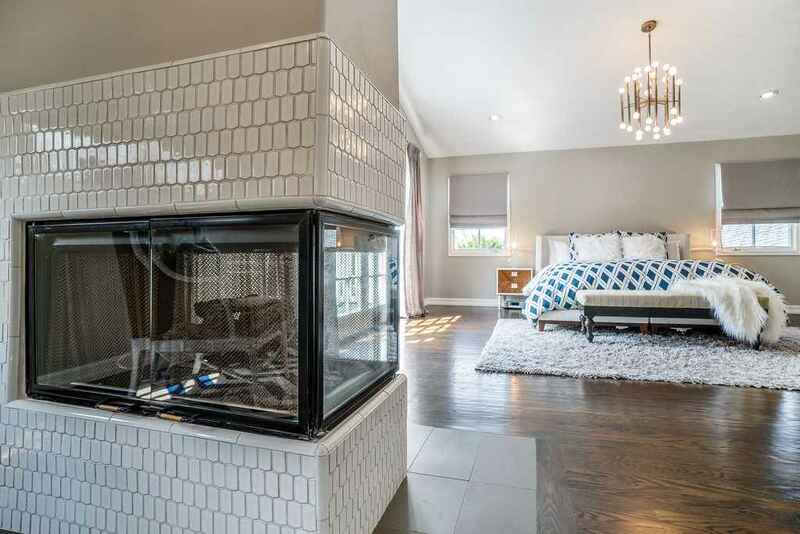 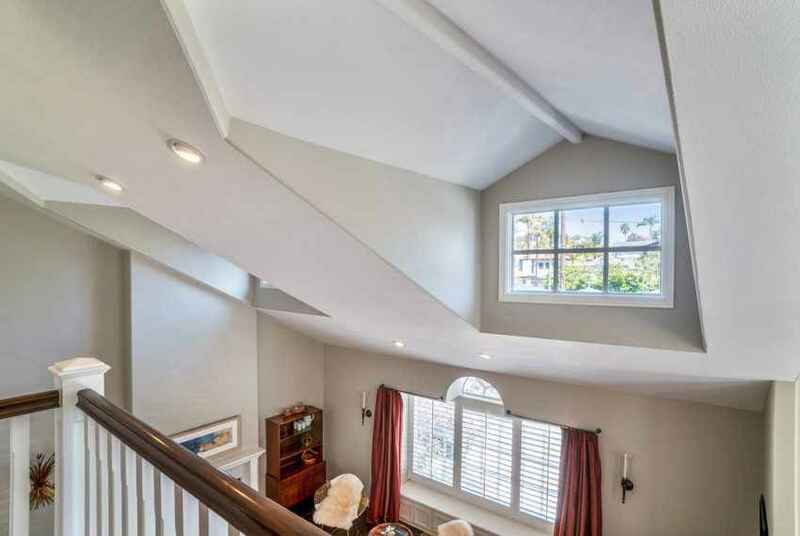 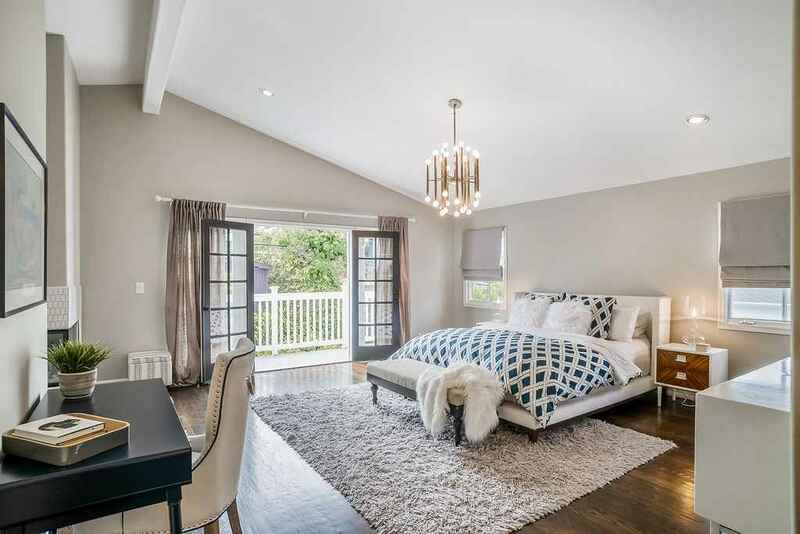 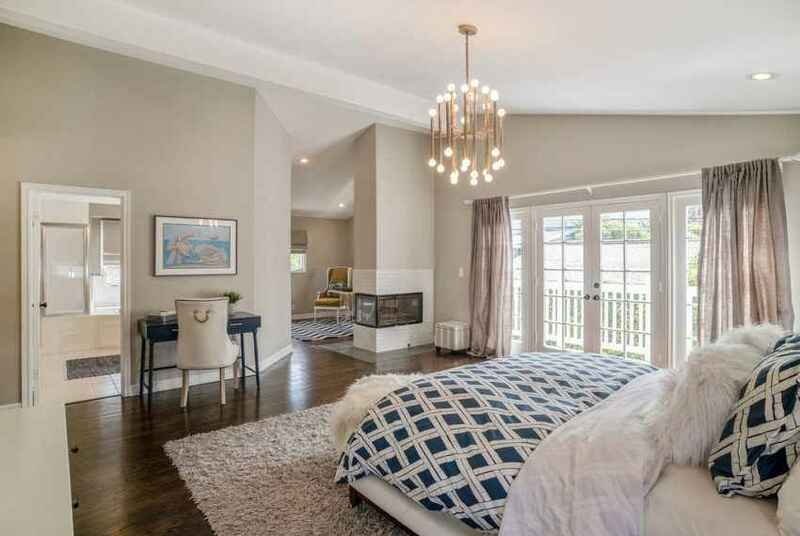 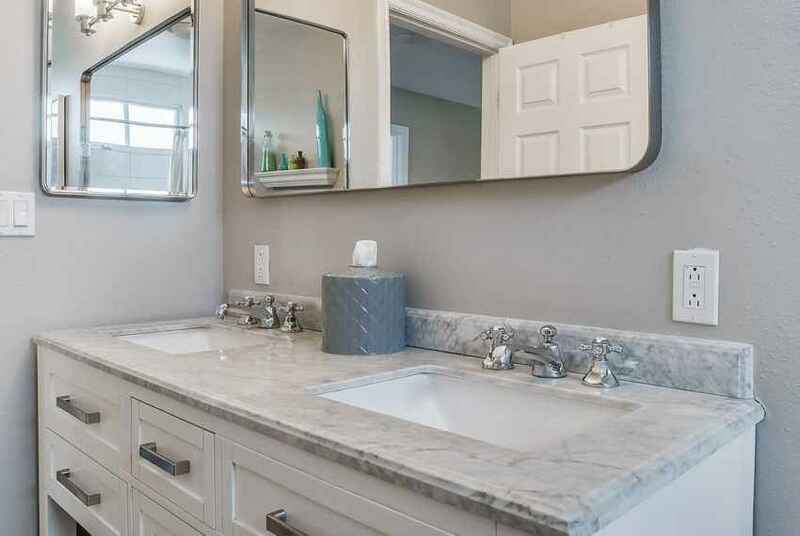 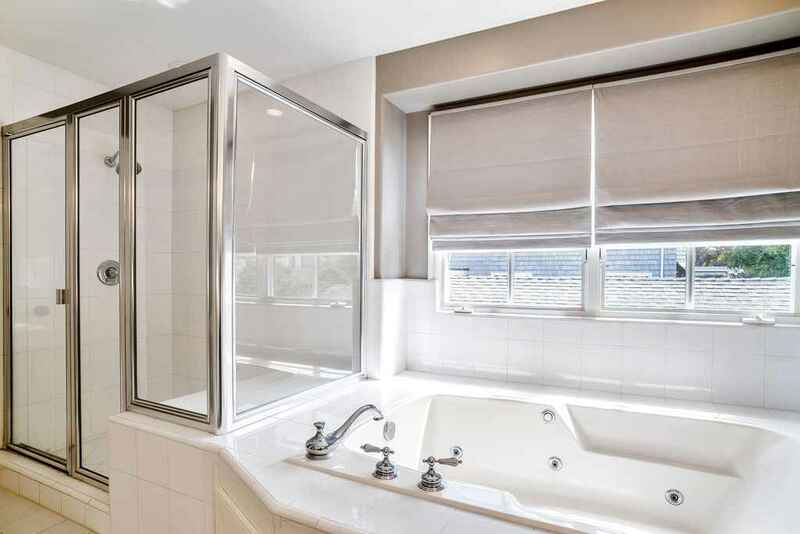 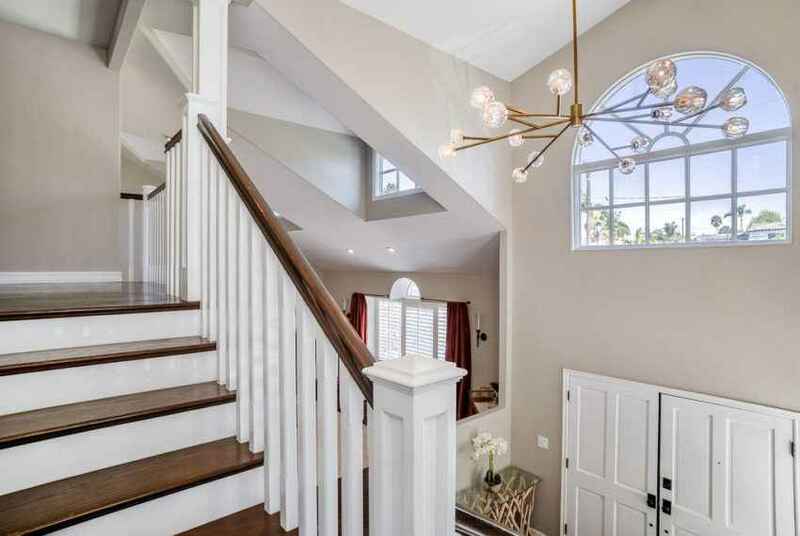 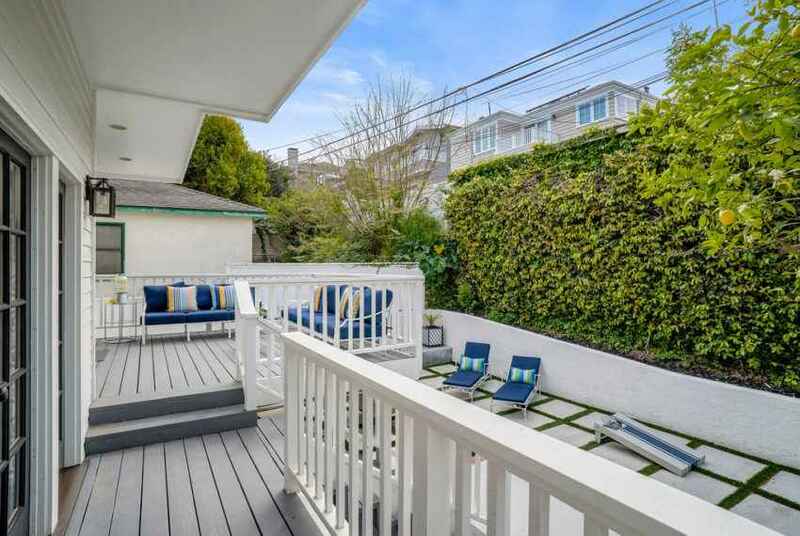 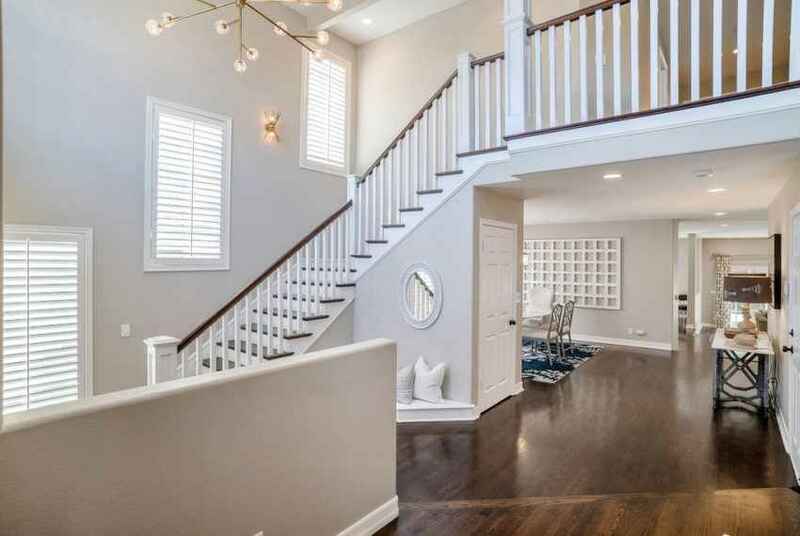 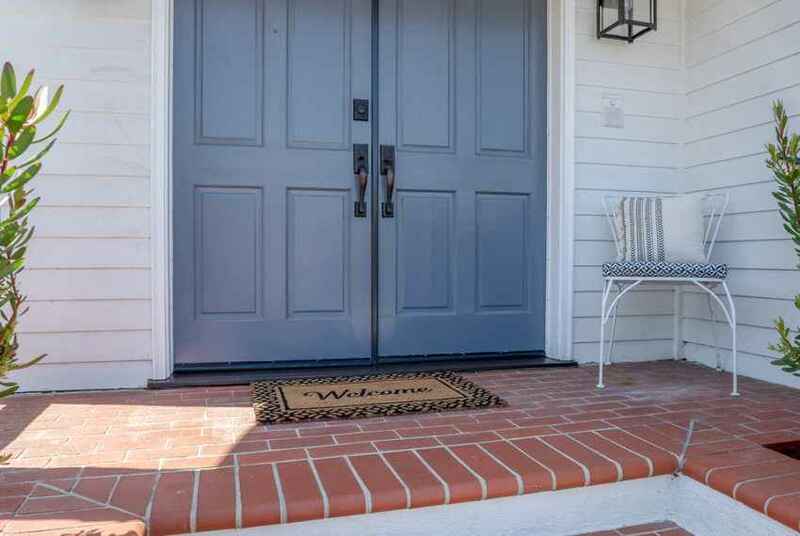 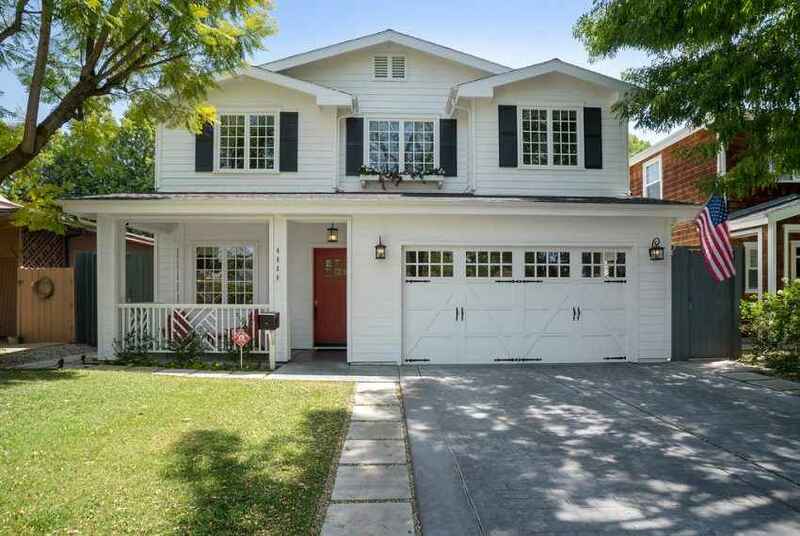 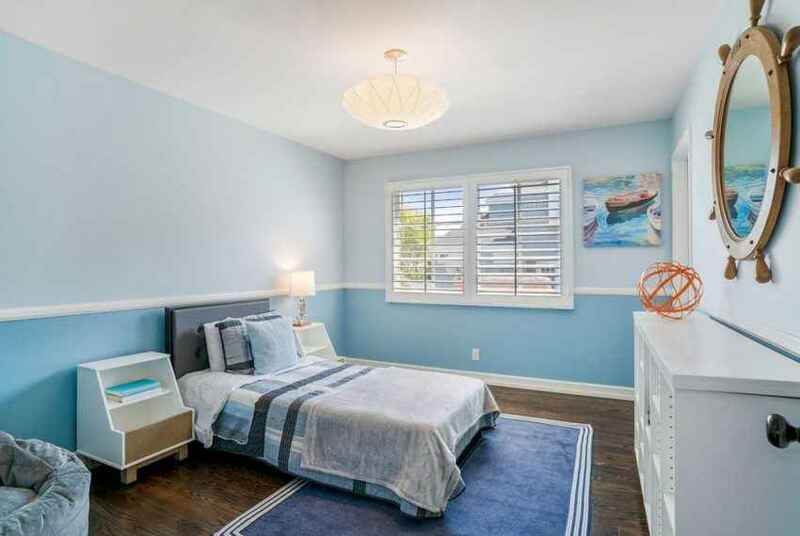 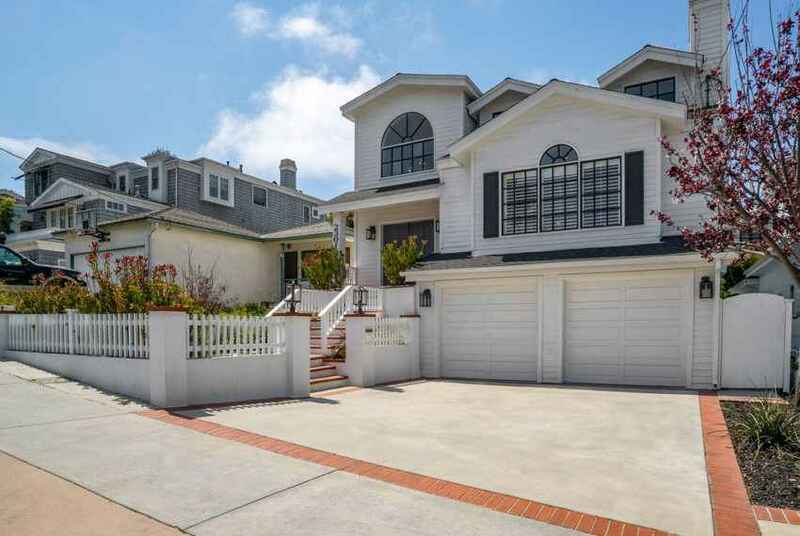 Picturesque Manhattan Beach is a place that stands out on the must see map of life’s destinations, and perfectly poised on a mature tree lined street is a classically inspired Nantucket style home that checks all the boxes to a dreamy lifestyle. Imagine living in a home that exudes wonderful curb appeal, casual elegance, and also offers the comforts that few homes can measure up to. 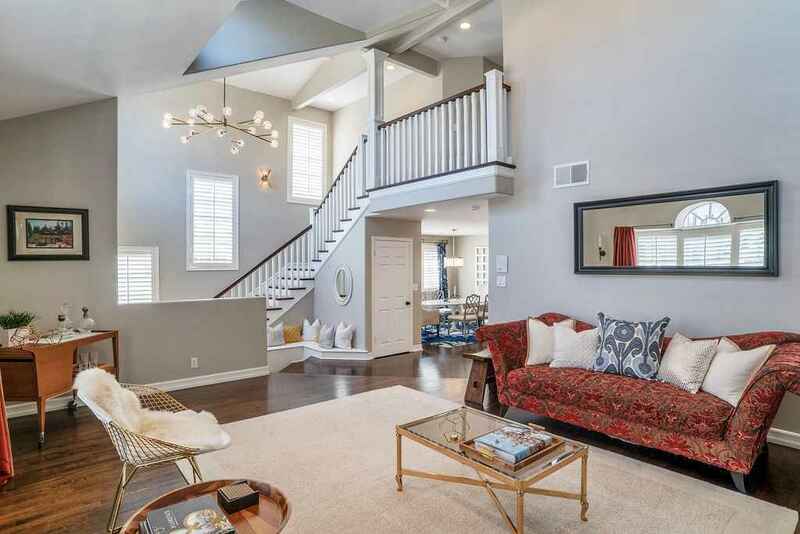 Striking voluminous living spaces with incredible architectural details that take a home from ordinary to extraordinary.